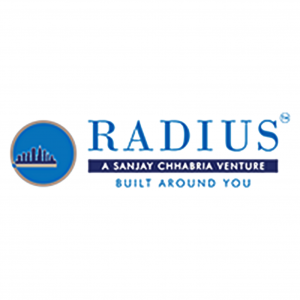 Radius is an amalgamation of integrity, transparency and ability to deliver challenging projects on time. Radius is an outcome of the succession plan at the Wadhwa Group, where Sanjay led the business as a Managing Director for over a decade. Above all, everything that we do will be built around all our stakeholders. Each development by Radius is an affirmation of its dedication. We bring to life unique concepts in urban real estate, which remain faithful to the philosophy of ‘Built Around You’.